Good morning, early birds. Russian intelligence officers have been accused of attempting to access international files on both MH17 and Russia's alleged use of chemical weapons. 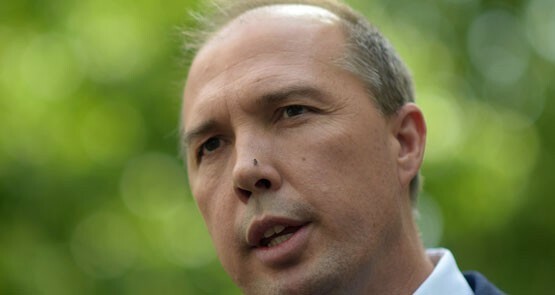 Plus, the final detainees leave Christmas Island. It's the news you need to know, with Chris Woods. 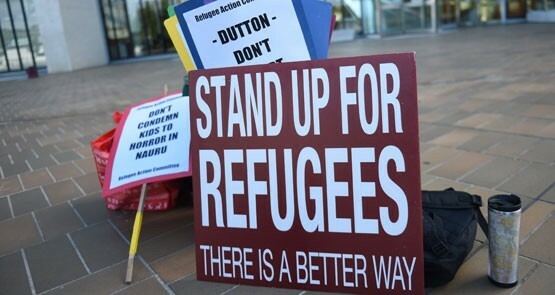 Is the Christmas Island detention centre going to stay open? 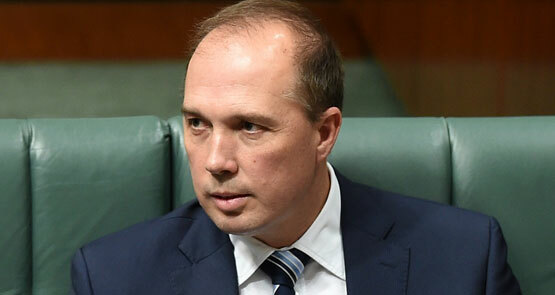 The planned closure of the Christmas Island detention center is looking in doubt after reports that Peter Dutton "changed his mind". What exactly is happening on the island? A test case will challenge the healthcare received by asylum seekers on Christmas Island, but without immunity anyone who testifies could be liable for prosecution themselves. 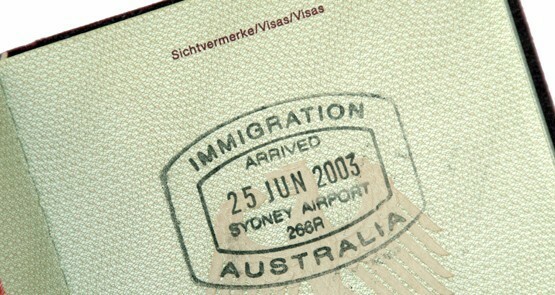 Lawyers are trying to circumvent the government's Border Force Act. The Coalition changed the demographic makeup of Christmas Island -- and substantially increased the number of being being held there -- in the months leading up to last week's riot. Crikey readers discuss riots and other matters of the day.